A new one to be checking out lovelies! Beauty brand Sans [ceuticals] is launching in the UK exclusively to BeautyMart! 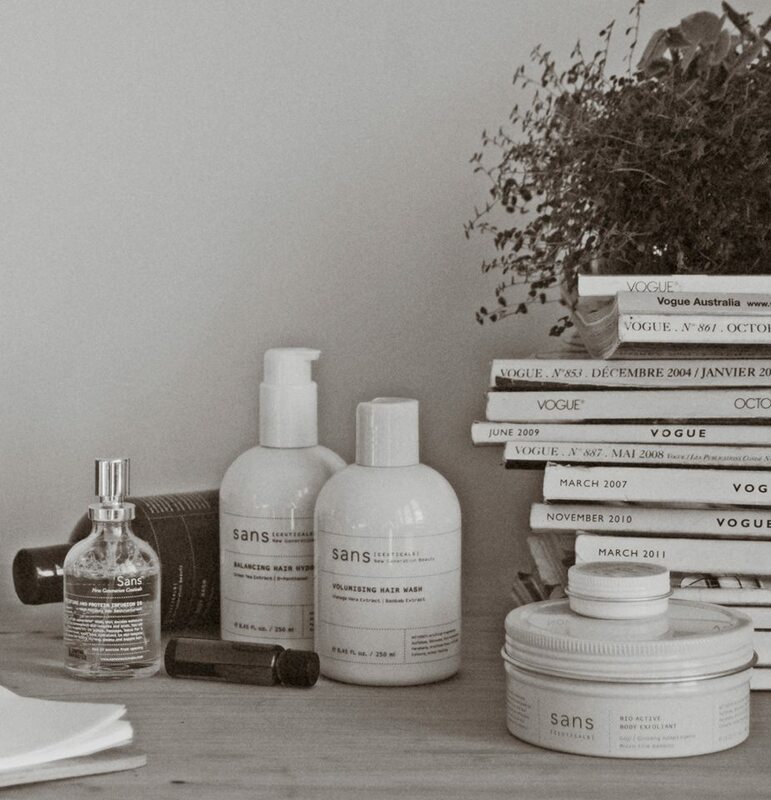 Based in New Zealand, Sans [ceauticals] is a natural brand that focuses on all natural ingredients and sustainability and care for the environment. 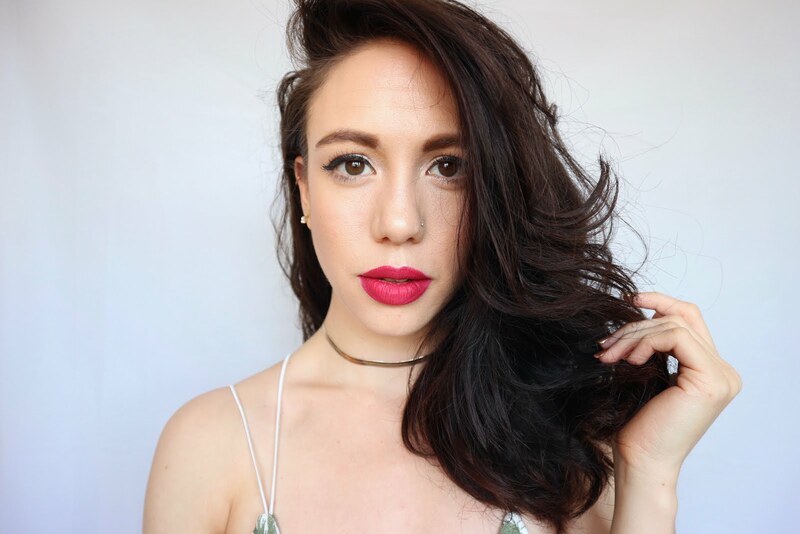 All their products are free from sulfates, parabens, silicones, PEG, petrochemicals and mineral oils, vinyls, phthalates, phenoxyethanol, synthetic fragrance, synthetic colours or bleaches, PPG, DEAS, TEAand aluminum/alumina. They are also cruelty free! Most of the products (except a few) are vegan and vegetarian! The brand is also good for the environment using recyclable paper with vegetable dyes and bottled in non leaching plastic! And the majority of their ingredients are from responsible and sustainable sources. They have a neat range of face products and an exciting array of hair products all designed to give the best most natural results! Definitely one to be checking out! Find these new brand products online at BeautyMart! Available from the 26th Feb!